As summer vacation is nearing, many of us are focusing on Summer Reading lists for their kids. 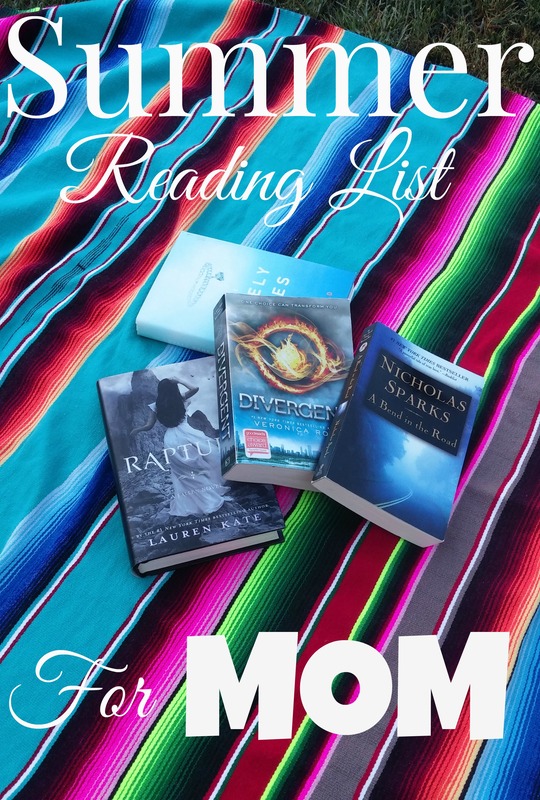 Well I have compiled a summer reading list for MOM. Mom’s love to read too! I have asked some of my fave Mom’s and Bloggers for their recommendations. So grab your beach bag and one of these great titles and get lost in a book! Oh! And go ahead and check out some of these blogs too 😉 They are all written by some fabulous women and mams!